for $280,000. The lot size is 199505.00 Sqft. Experience North Scottsdale living with no HOA's or CC&R's! Conveniently located near golf courses, dining, and shopping, this 4.6 acre lot is ready for you to make your dreams come true. 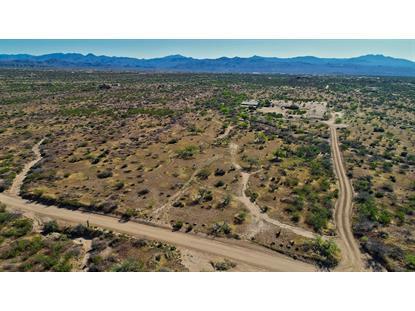 From a custom, private retreat to a small ranch the possibilities are endless.The level lot is literally in the center of the McDowell Sonoran Preserve, adjacent to the Redbird trailhead. 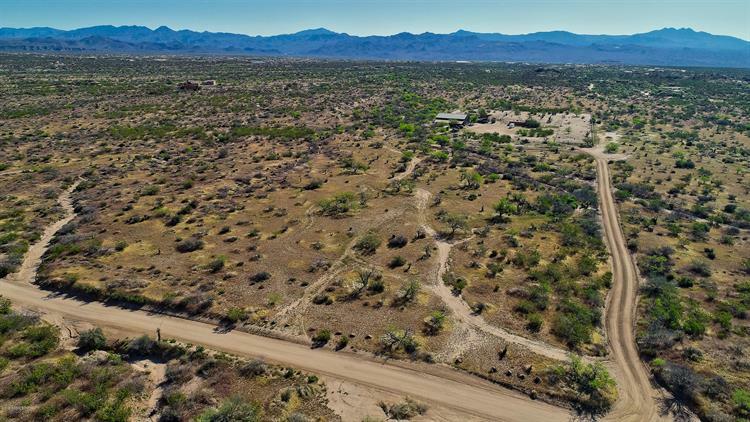 Design your dream home to take in the Sonoran Desert and the 360 degree mountain views including the McDowell Mountains, Troon Mountain, Pinnacle Peak, Fraesfield, and Brown's Peak. Plenty of nearby access to biking, riding and hiking trails abound including the adjacent McDowell Preserve, Granite Mountain Trailhead and the Four Peaks Wilderness area.